STAMFORD, CT – HARMAN International Industries, Incorporated (NYSE: HAR), the premier connected technologies company for automotive, consumer and enterprise markets is to sponsor the escar Asia Car Cyber Security Conference in Tokyo, Japan, as part of its leading role in the market, working with Japanese manufacturers, government and academic institutions on defining cyber security standards and policies for autonomous and connected vehicles. escar Asia will be held at the Meguro Gajoen hotel in Tokyo on September 28-29. Founded in 2003, escar has established itself as the premier forum for the discussion and exchange of ideas to identify and minimize threats to data and vehicles. 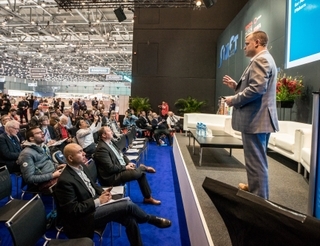 Held in Europe, the US and now for the third time in Asia, escar provides a forum for collaboration among industry, academia and governments for in-vehicle cyber security. HARMAN’s Automotive Cyber Security team will present its Intrusion Detection and Prevention Systems (ID/PS), ECUSHIELD and TCUSHIELD, to leading manufacturers, aftermarket companies, press and analysts. 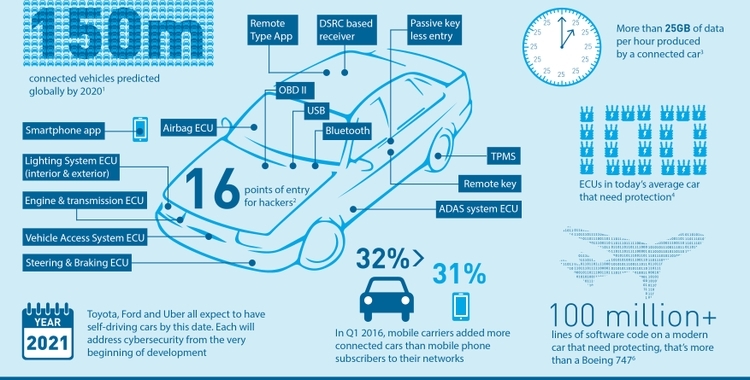 HARMAN is the industry leader in automotive cybersecurity solutions for the automotive OEM market. 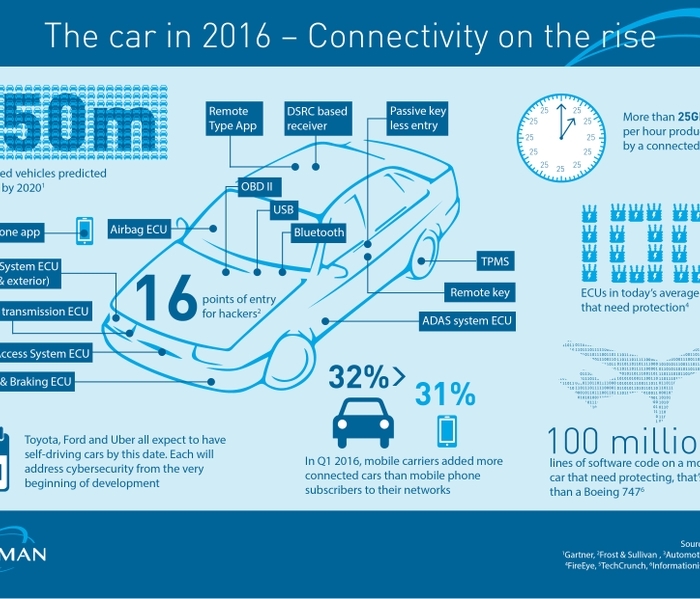 HARMAN has placed significant emphasis on cybersecurity protective measures, including launching the industry’s first comprehensive multi-layer security framework for in-car technology design, and acquiring leading cybersecurity specialist TowerSec in January 2016. HARMAN is also a member of the Automotive Information Sharing and Analysis Center, a coordinated auto industry effort to establish a secure platform for sharing, tracking and analyzing intelligence about cyber threats and potential vulnerabilities.